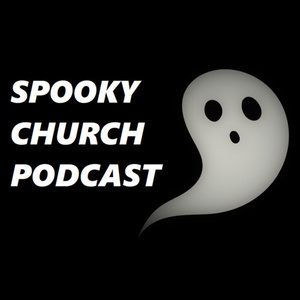 Zeph and Amber discuss religious aspects of horror and other spooky fiction. Currently discussing The Chilling Adventures of Sabrina. Updates every other week. Hello again! It's been awhile, but we're back and ready to talk about some of our favorite witches. In this episode we discussed Chilling Adventures of Sabrina Episode 1: October Country. As always, this is probably not a show for kids and there will be discussions of witchcraft, violence, sexuality, cannibalism, and devil worship. Fun times! Opening/Closing theme taken from “A State of Despair” by Mid-Air Machine which is licensed under a Creative Commons Attribution-Share Alike license. 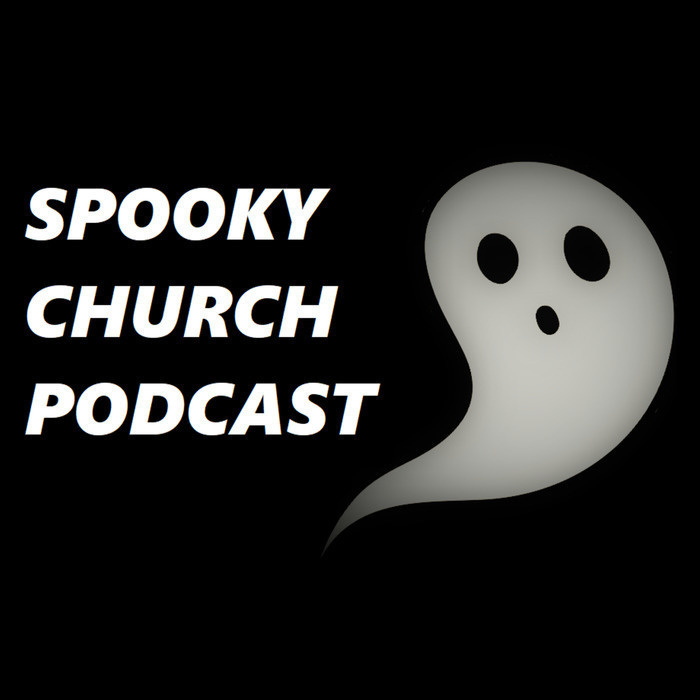 You can email us at spookychurchpodcast@aol.com or find Zeph on Mastodon, where they talk (mostly) about books and reading. And Riverdale. Hey, it’s book-adjacent.